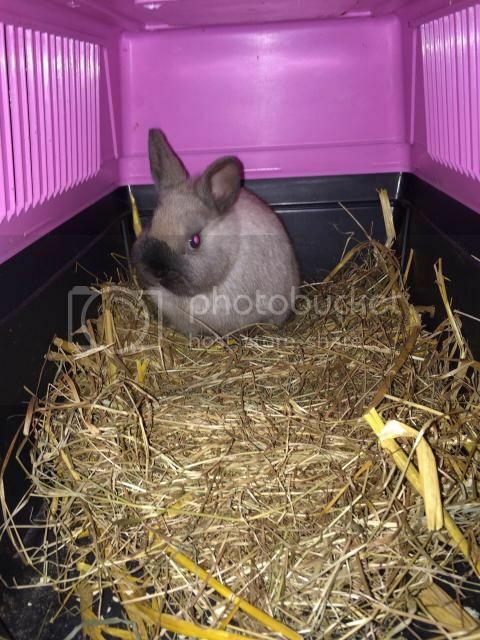 Please say hello to my great grand bunny Blossom, who has just become part of the family! Sadly, my grandaughter's other bunny, Tuffin, died a couple of days ago, but they were very fortunate to find another friend for her so quickly. Sadly, dear little Blossom passed away a couple of weeks back The vet thought possibly a stroke, but we will never know. My grandaughter was distraught, but luckily Mummy had just brought her indoors as she was looking a bit odd, so she had a cuddle with her before she died.